Originally Submitted to FurAffinity.net on Apr 13th, 2017 09:41 AM. Before it was transferred to Inkbunny it had 54 views and 2 favorites. I made this last year, but never uploaded due to not having good enough pictures. If I find better ones I'll update it. 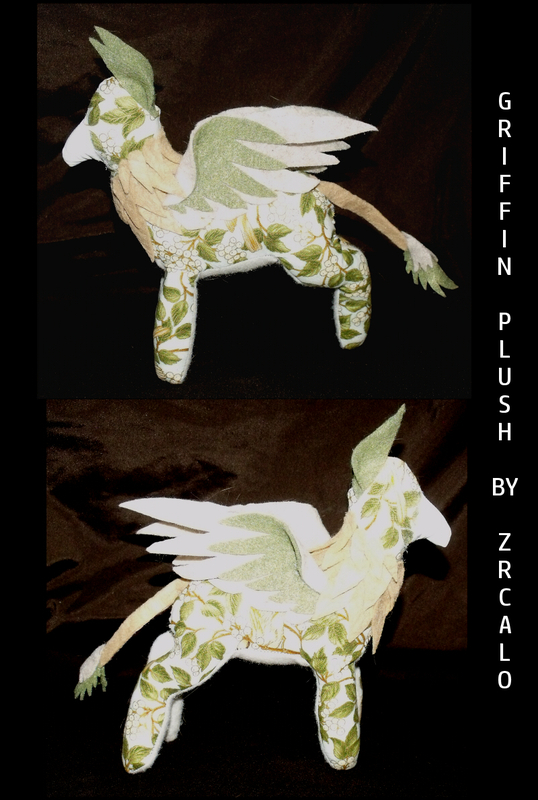 Here's a picture of the griffin plush I can make!